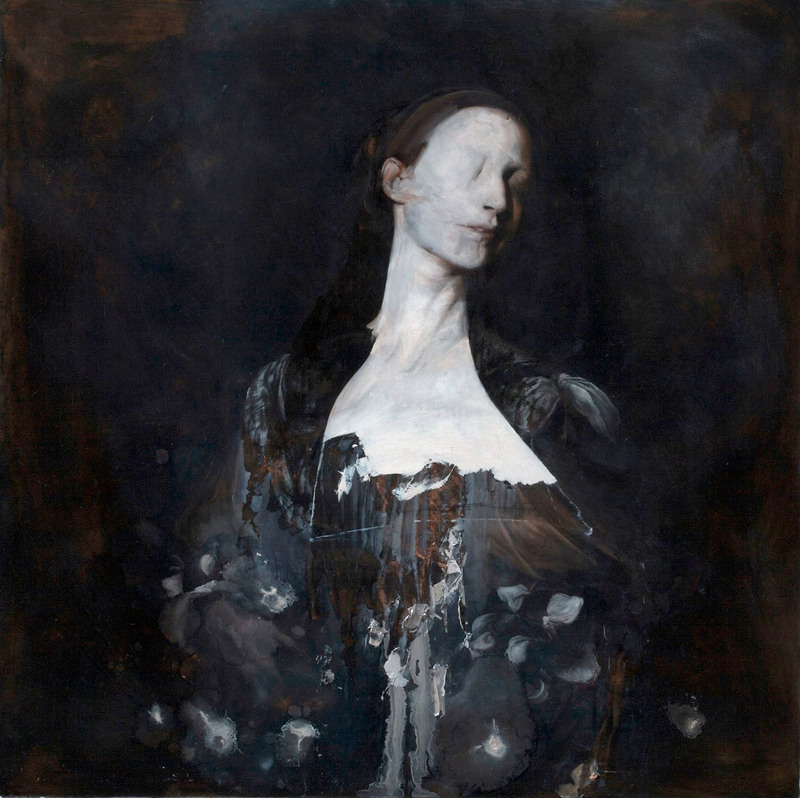 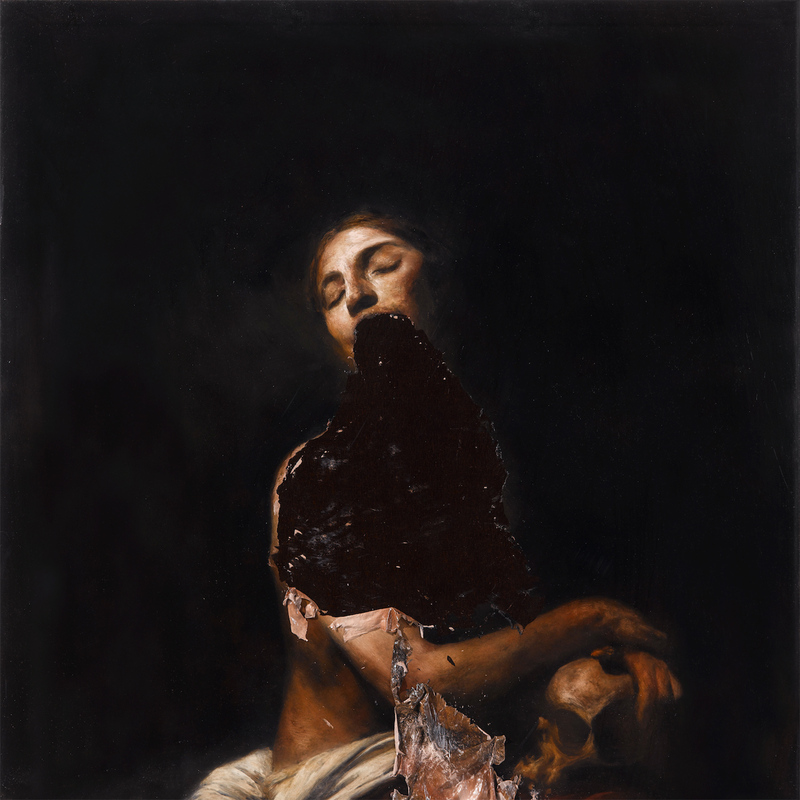 Nicola Samori is an Italian artist whose dark, dreary paintings explore the nature of fear. 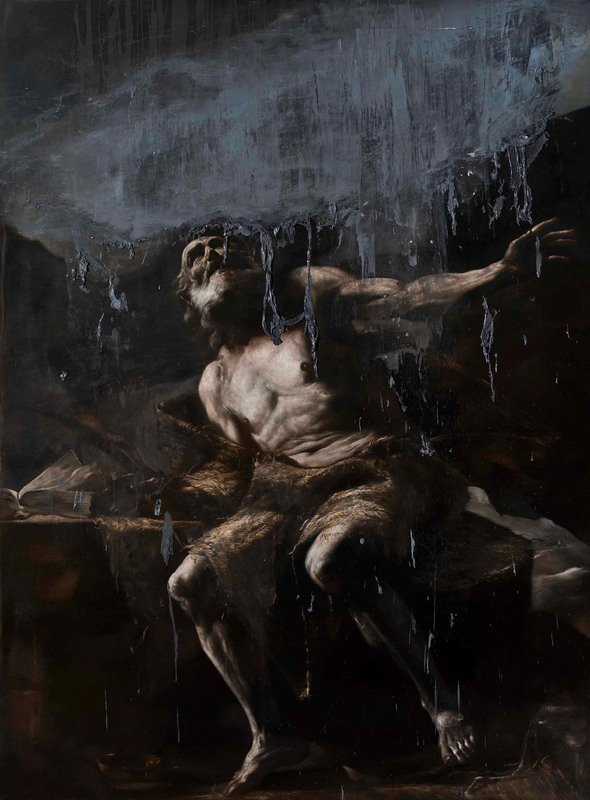 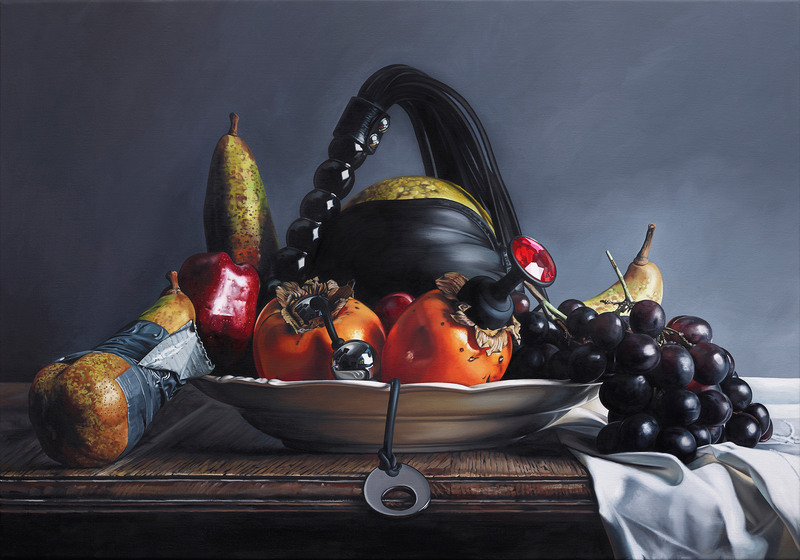 Working in a style influenced by Baroque portraiture—for example, the rich colors and heavy shadows—Samori intensifies the emotion and drama by mutilating his subjects. 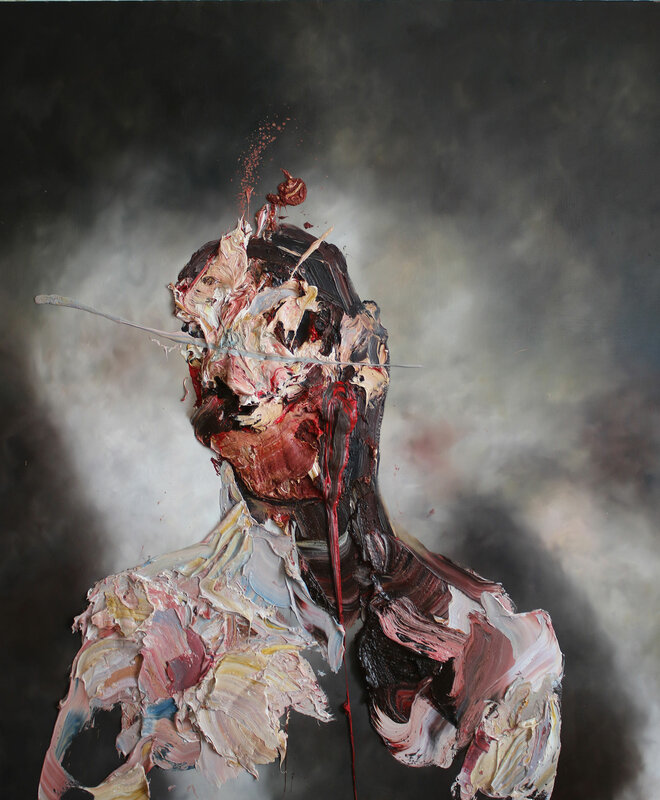 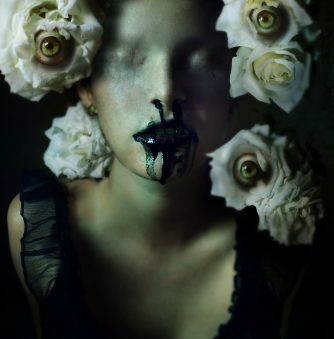 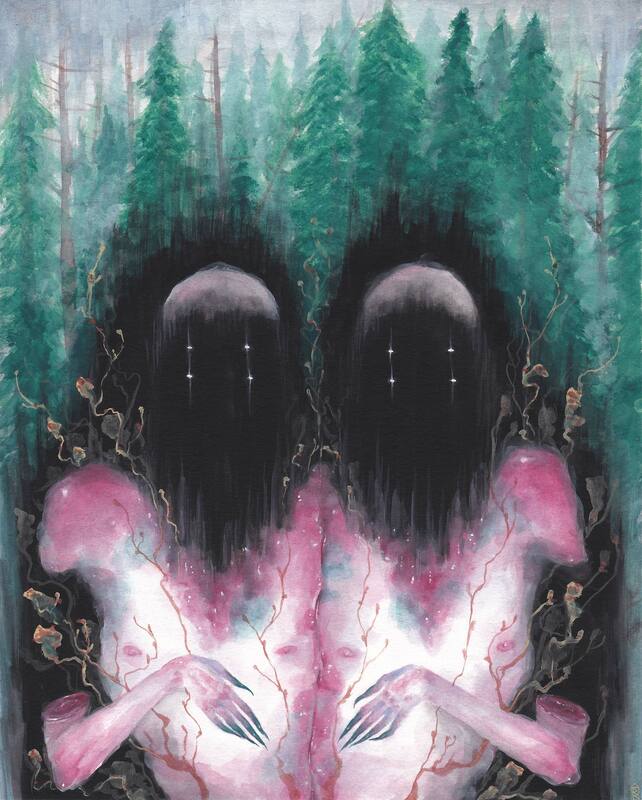 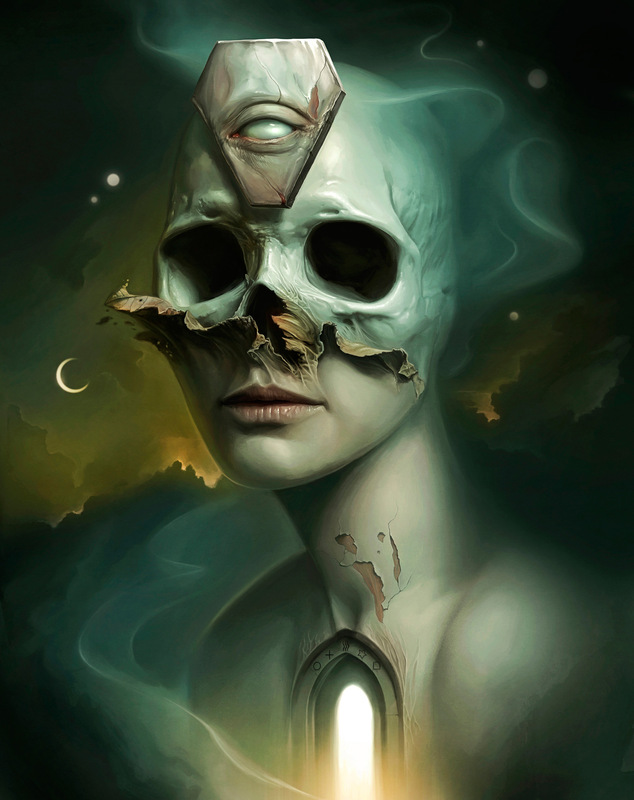 Faces are painted over or ripped apart, exposing an abstraction of bloody insides; torsos hover omniously in the darkness, their flesh melting away into nothing. 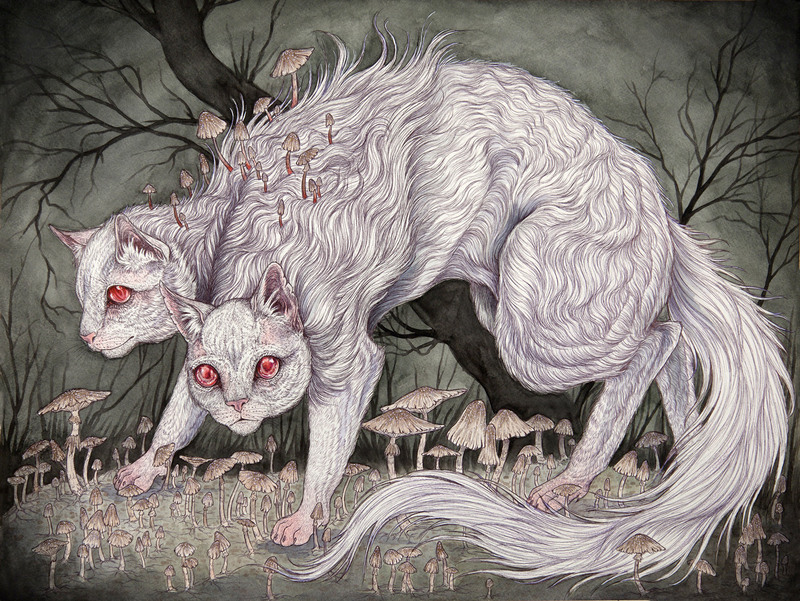 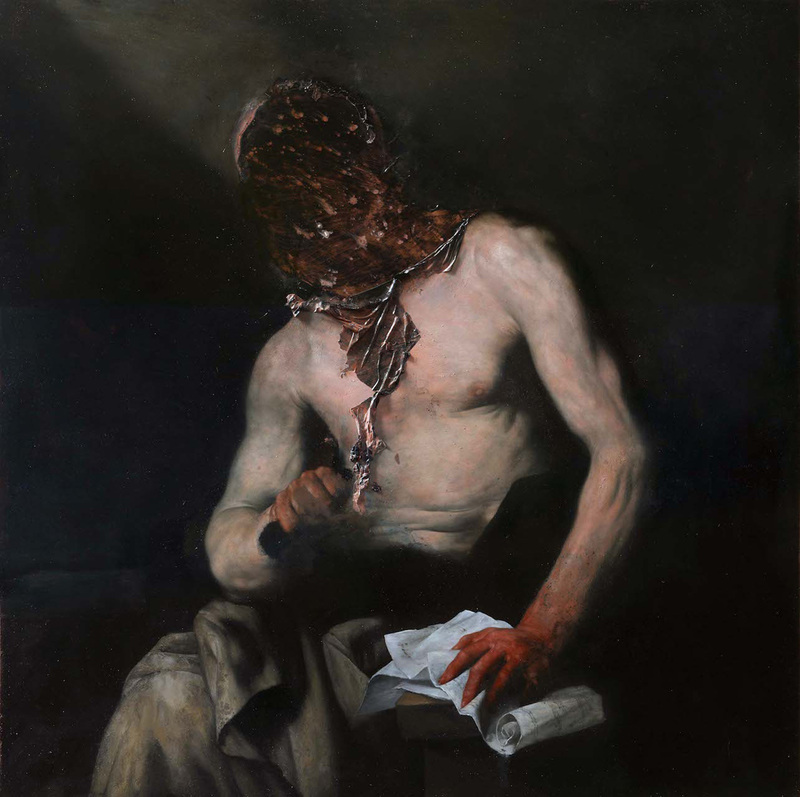 By disturbing the human form, Samori disturbs the human mind. 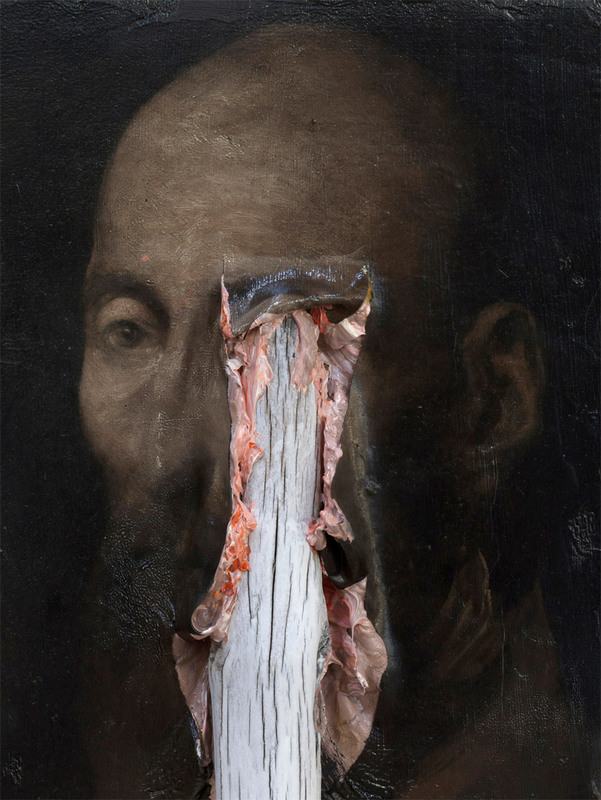 His sculptures are created with a similar aesthetic, destroying the image of the body to elicit feelings of unease. 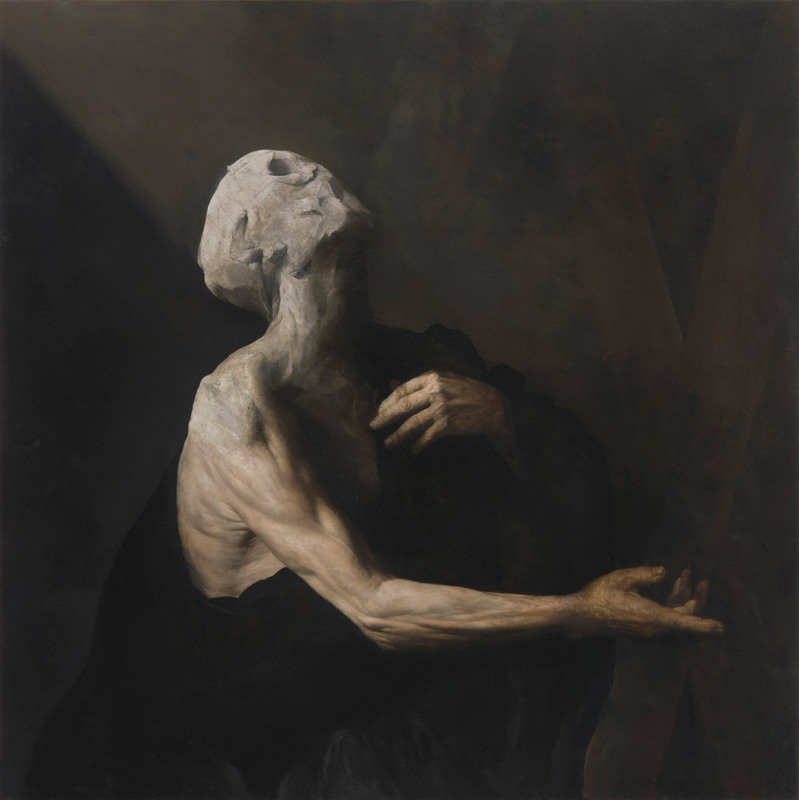 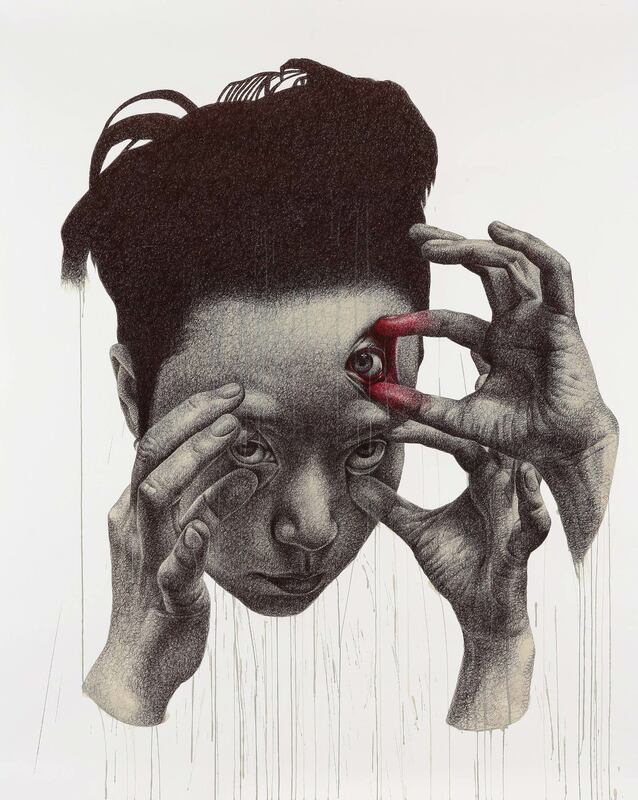 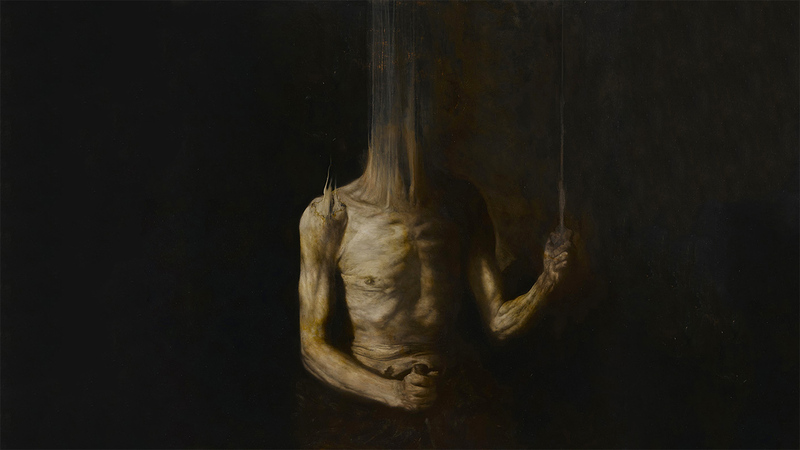 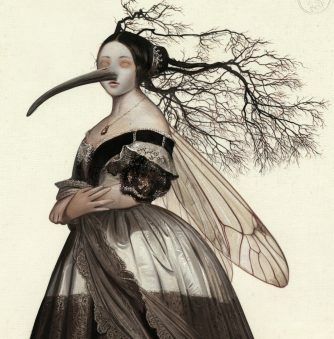 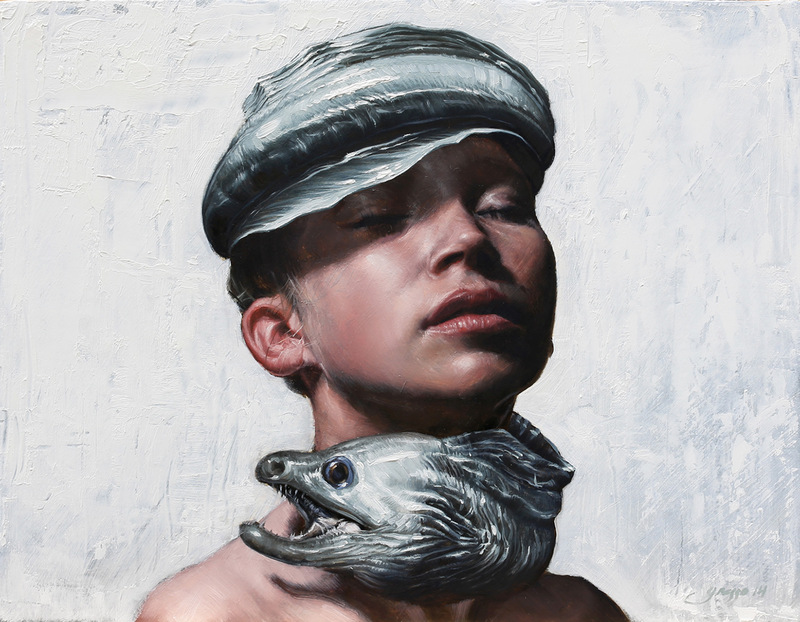 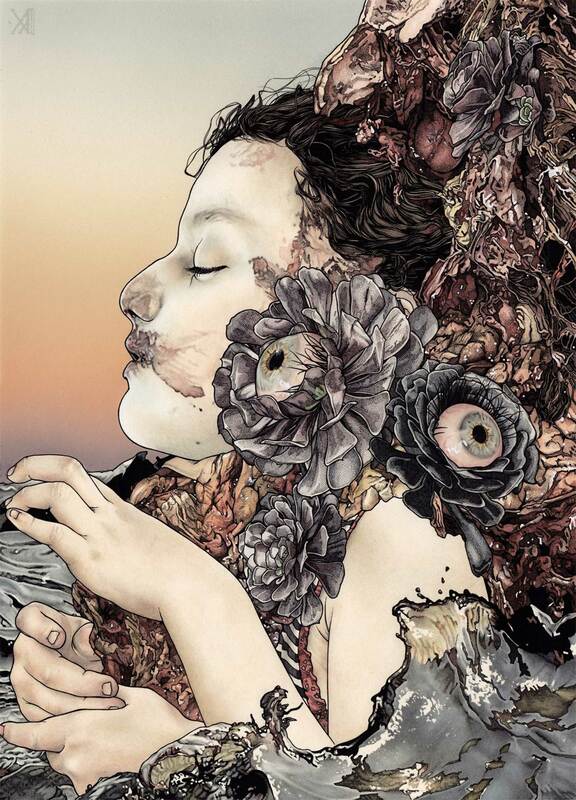 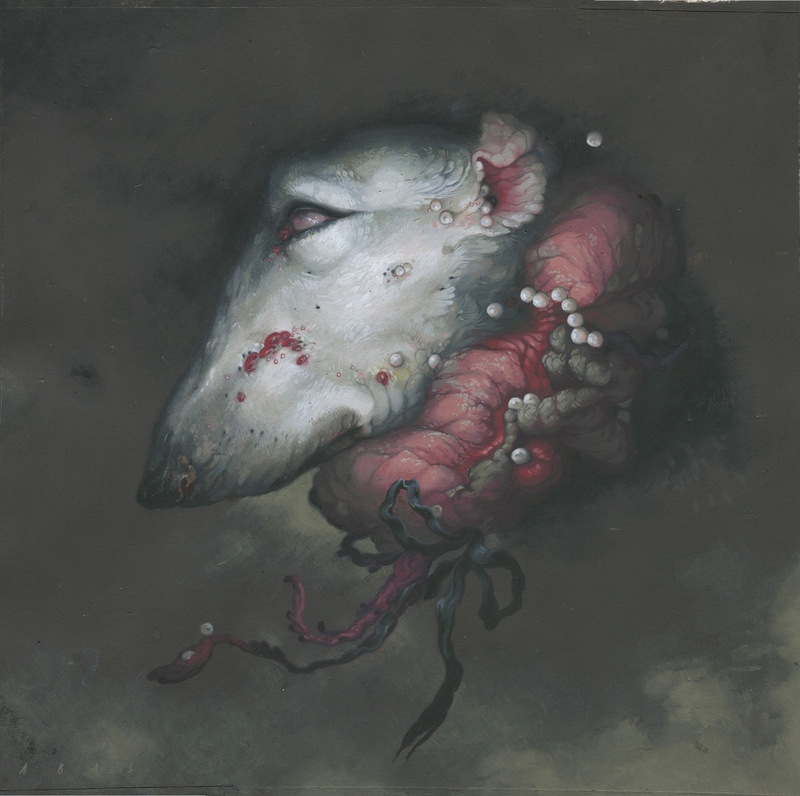 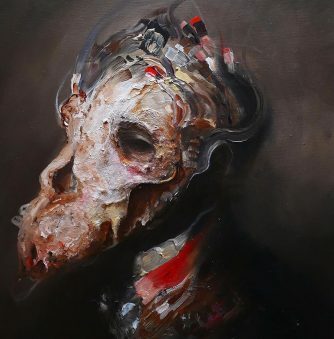 By combining classical styles with modern horror imagery, Samori reveals fear as the permeating force that it is, ravaging the lofty realms of art history with its primordial viciousness.